Claire and Janey have their sights set on two things: a red leather AdventurePro backpack and new running shoes. They just need about $200. 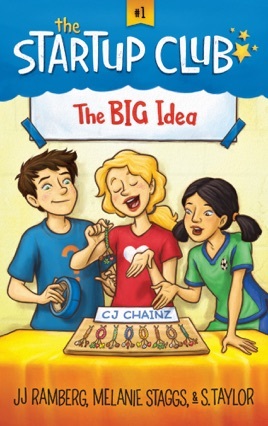 When the best friends realize they can earn money selling Claire’s handmade lanyards, they launch a business: CJ Chainz. 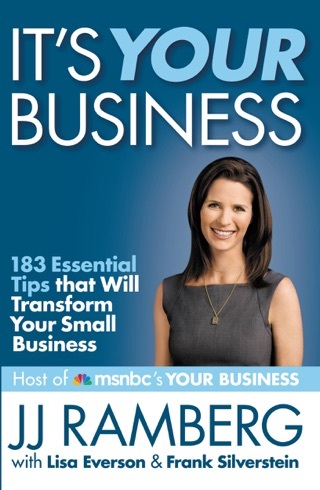 But will their friendship withstand the pressures that come with starting a company?